The fabric is crafted with bamboo yarn. It is an eco-friendly material and a natural hypoallergenic. It’s also a deodorant that naturally absorbs moisture keeping the mattress dry and cool. The materials used in the mattress are suitable for people who have sensitive skin or are suffering from asthma. 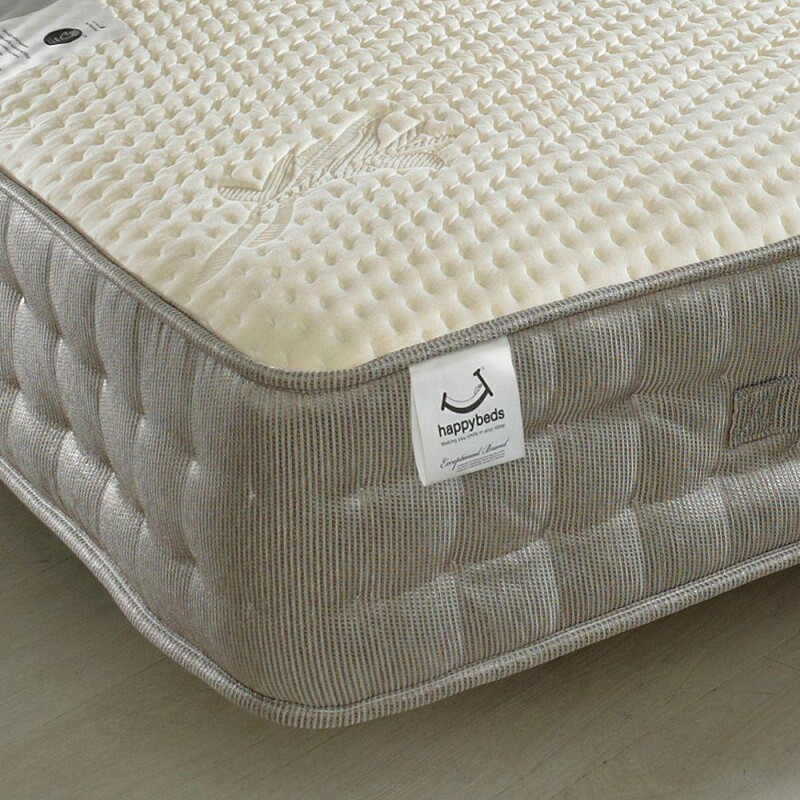 A hypoallergenic mattress helps prevent an allergic reaction because of its composition. Designed to be the more luxurious, older brother to the Bamboo Pocket Mattress, the Bamboo Vitality Pocket Sprung Memory and Reflex Foam Mattress has been designed to showcase the many benefits of utilising eco-friendly bamboo fibre. 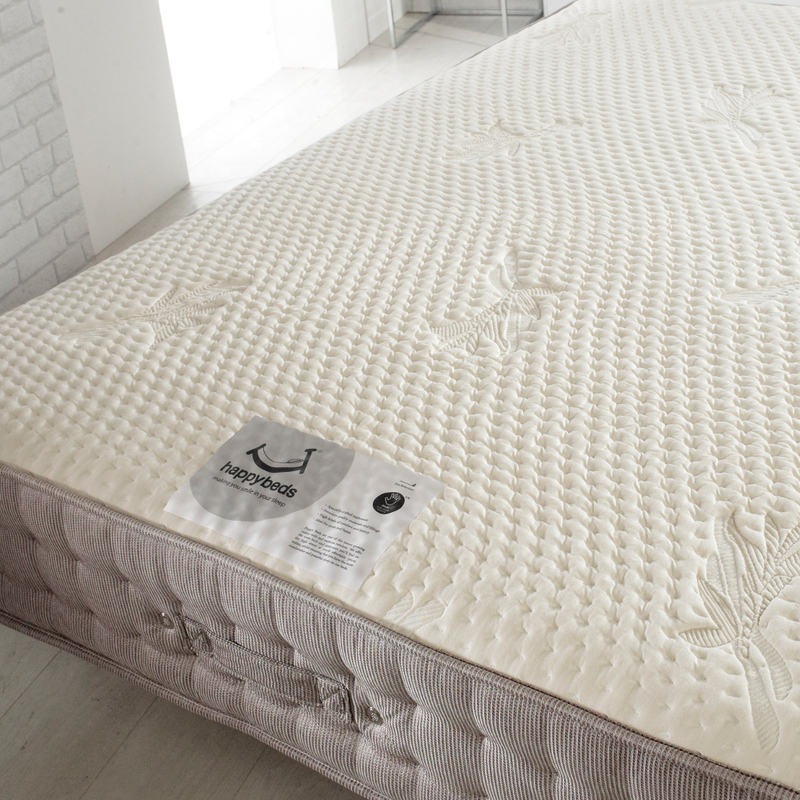 Filled, topped and lined with bamboo yarn, the Bamboo Vitality Pocket Sprung Memory and Reflex Foam Mattress is also enriched with the likes of special memory and reflex foams as well as an abundance of individually nested pocket springs. As well as being a visually striking choice, the Bamboo Vitality Pocket Sprung Memory and Reflex Foam Mattress is a naturally hypoallergenic and moisture absorbent mattress, making it a superb choice for those wanting to keep their bed fresher for longer. The generous use of memory and reflex foams, each at an impressive 5cm thickness, also makes the Bamboo Vitality Pocket Sprung Memory and Reflex Foam Mattress a perfect pick for those looking for orthopaedic elements within their mattress. 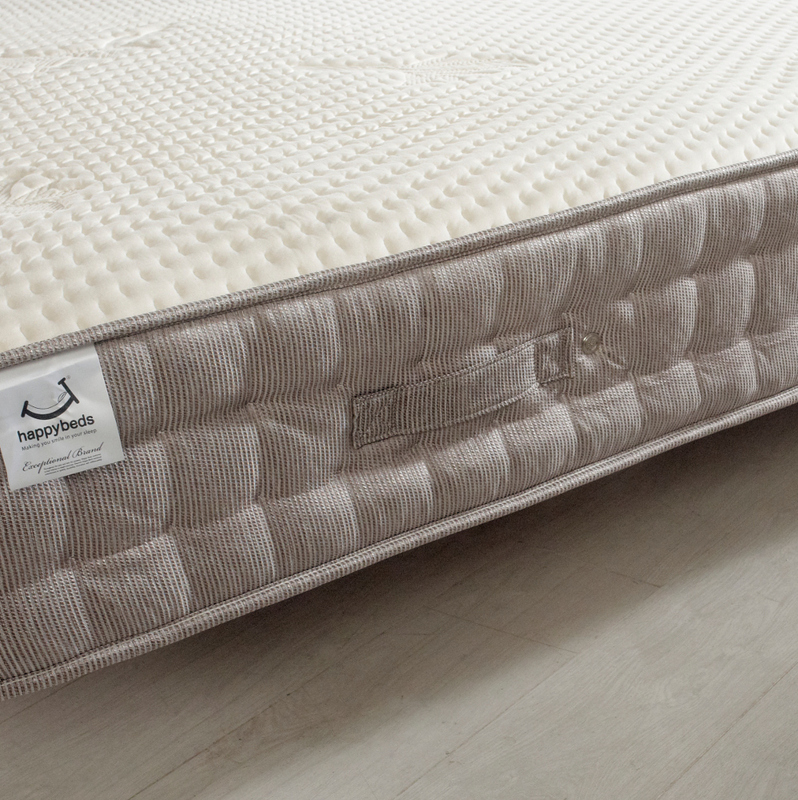 Crafted with a higher quantity of pocket springs found within the Bamboo Pocket Mattress, the wealth of pocket springs in the Bamboo Vitality Pocket Sprung Memory and Reflex Foam Mattress create an incredibly accommodating sleeping surface. Pocket springs essentially host each sleeper separately, as due to their design they individually adapt instead of the conventional alternative of springs all working in tandem. It’s thanks to this that two sleepers can rest upon the Bamboo Vitality Pocket Sprung Memory and Reflex Foam Mattress and, even if one is relentlessly restless, neither will disturb the other throughout the night. The culmination of these exceptionally remarkable and exemplary grade materials make the Bamboo Vitality Pocket Sprung Memory and Reflex Foam Mattress a truly divine choice as both a pocket sprung mattress and a memory foam mattress. Measuring up at a modest 27cm, the Bamboo Vitality Pocket Sprung Memory and Reflex Foam Mattress should be able to adorn most bedframes without any trouble. As there are elements of memory and reflex foam atop the Bamboo Pocket Mattress it requires rotating every six weeks to keep it feeling its best. Is this mattress suitable for an adjustable bed frame? None of the mattresses we sell are suitable for an adjustable bed frame. If you are looking for a mattress for a specialist adjustable bed, the mattress will need to be made specifically to deal with the stress of the bend in the material. This mattress will fit most of our bed frames. It would not be suitable for bed frames that have mattress depth restrictions such as bunks and guest beds.